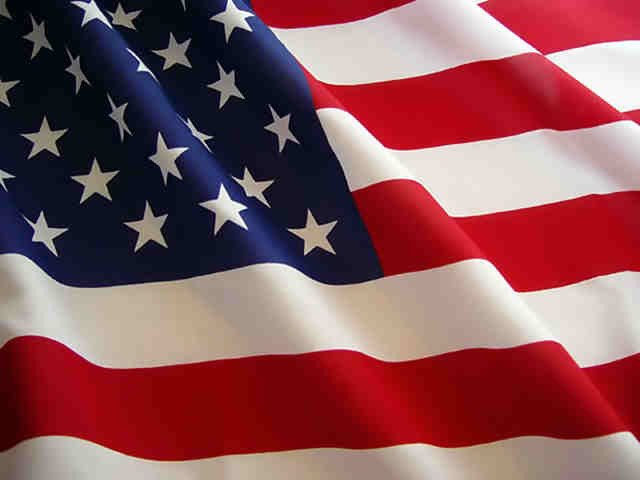 Services: First Baptist Church ~ Faribault on Wednesday, April 22, 2015 at 10:30 a.m.
Visitation: The Boldt Funeral Home ~ Faribault on Tuesday, April 21, 2015 from 4 to 8 p.m.
and also at the church for one hour prior to the service on Wednesday. 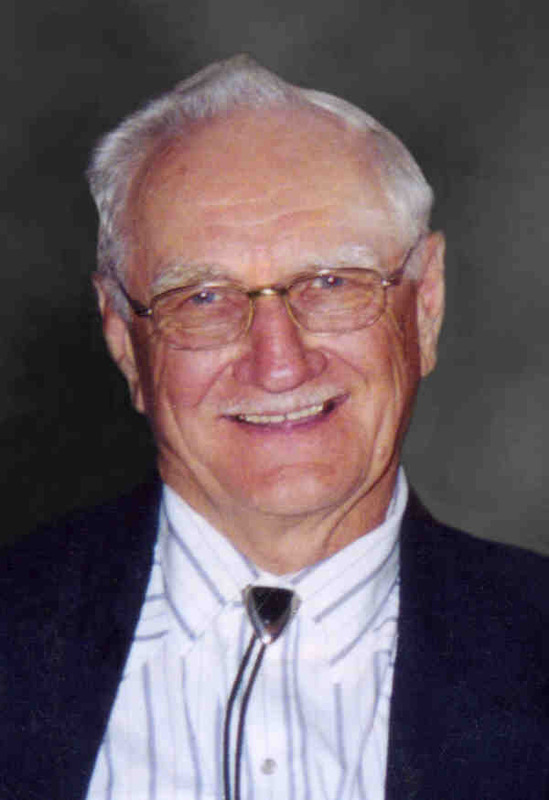 Norman L. Witte, age 82, of Faribault, died on Sunday, April 19, 2015 at his home. Funeral services will be held at First Baptist Church, Faribault on Wednesday, April 22, 2015 at 10:30 a.m. with the Reverend Daniel D. Mead officiating. Interment will be at Maple Lawn Cemetery, Faribault with military rites provided by American Legion Post 149, Morristown. Visitation will be at the Boldt Funeral Home, Faribault on Tuesday, April 21st from 4 to 8 p.m. and also at church for one hour prior to the service on Wednesday. Norman Louis, the son of Robert and Gertrude (Minks) Witte, was born on January 13, 1933 in Faribault. He served in the U.S. Army during the Korean Conflict. Norman married Lois Miller on November 2, 1957 and she preceded him in death on September 6, 1989. Later, he married Roselyn (Olsen) Nordberg on March 9, 2002 in Anoka. Norman was a member of American Legion Post 149, Morristown. His first job after returning from the service was delivering milk for Moore Simonson. In 1953, he started Witte Brothers Trucking with his brother Leo. Norman enjoyed fishing, camping, and watching birds at their lake home. He is survived by his wife, Roselyn of Faribault; four children, Corrie (and Dennis) Stone of Merriam, KS, Kaye (and Brian) Halstead of Rochester, MN, John (and Cheryl) Witte of Faribault, and Mary (and Rick) Tonjum of Faribault; two step children, Judy Nordberg of New Hope and David (and Pam) Nordberg of Big Lake; 18 grandchildren; 11 great grandchildren; three brothers, Roger, Leo, and Bruce Witte all of Faribault; and one sister, Bernice Witte of Faribault. He was preceded in death by his parents; his first wife, Lois; and one-step son, Steve Nordberg. Thinking of all of you - Corrie, Kaye, John and Mary and your families. As I am unable to attend the service, please realize my thoughts and prayers are with you at this difficult time. I was so blessed to have met Roselyn and to have had a nice visit with Norman at the time of Wanda Neubert's funeral service a short time ago. My sympathies to you all. I'm sorry for your loss,I will miss him a lot.What a good MAN. So sorry for your loss, you are all in our prayers. We are so sorry for your loss. Prayers of healing to you all. Wonderful man.